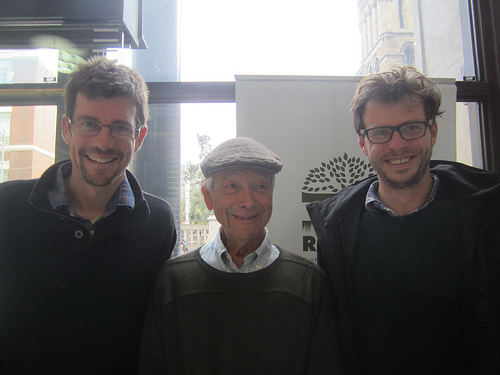 I’m currently in Sydney helping to teach a permaculture design course with Milkwood – it’s always a pleasure working with these committed legends. 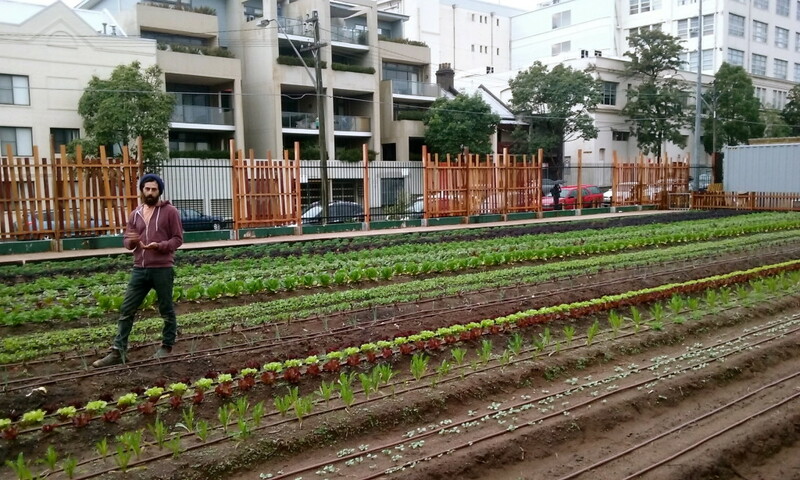 This week we took the students on a tour of some projects and homes we think are downright awesome – like Pocket City Farms. 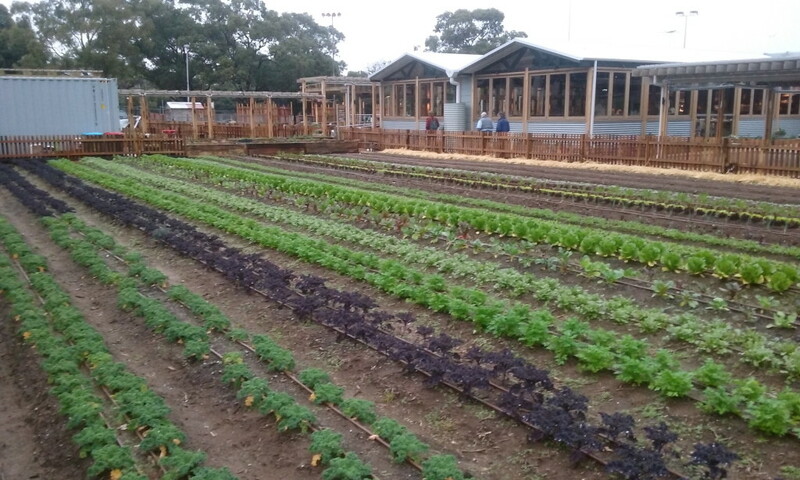 Once a bowling green, it’s now a flourishing restaurant, playground, yoga space, food forest and market garden that’s transformed 1200m2 of grass into food. 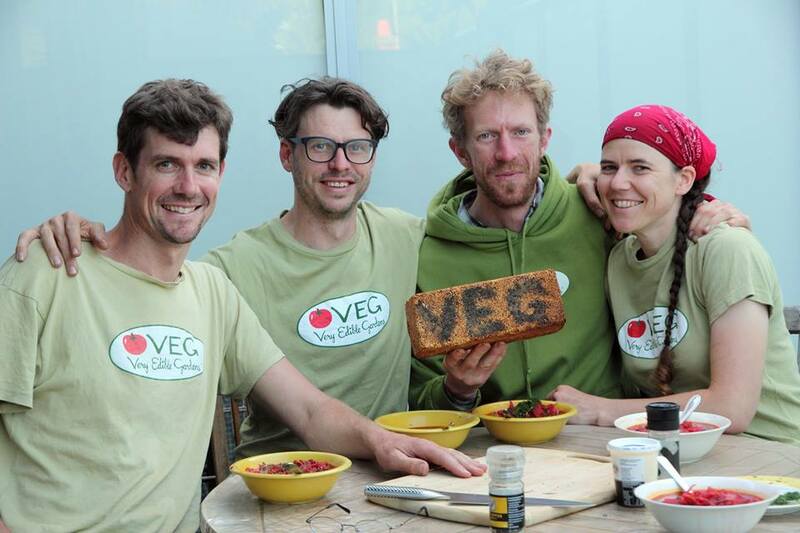 Pocket City Farms consists of a team of five and is a “new” project. New in the sense that their first crops are only 7 weeks old, but not so new in the sense that they’ve been working on bringing this dream to life for around six years – good things take time and *really* good people to see it all through. 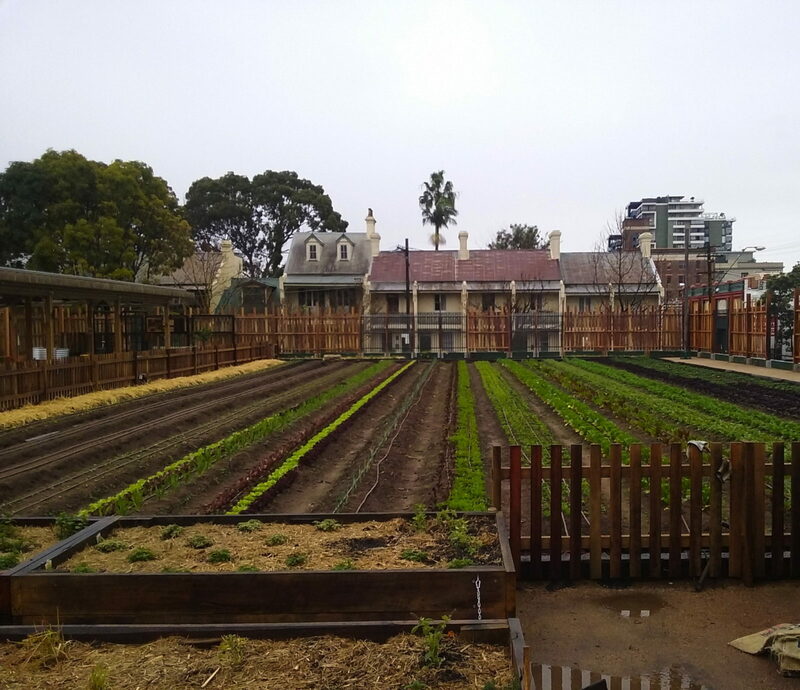 As someone who grew up on a city farm in Brisbane and helped get the Hobart City Farm up and running, seeing other similar projects kicking arse is more than heart warming, I’m a firm believer that this is world saving stuff. Seriously, in the face of climate change, peak oil, peak soil (yes, that’s right soil), food sovereignty and crazy politics – addressing unsustainable food production by countering it with regenerative food and community cultivation practices is where it’s at. 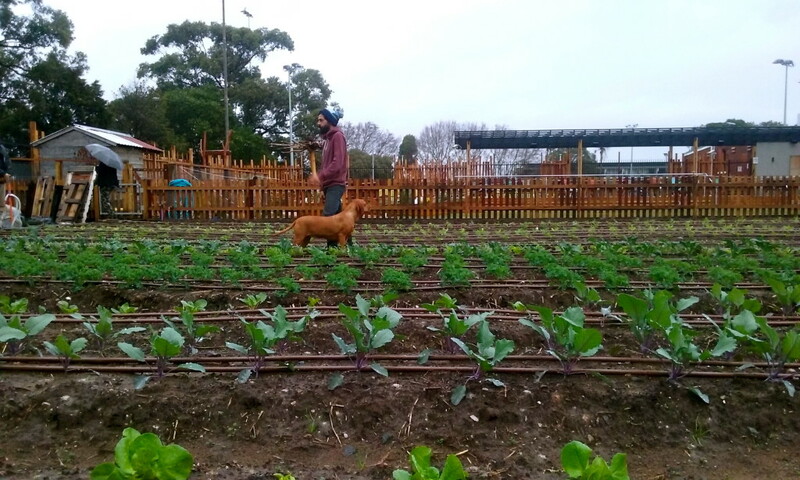 Thanks Zag, Emma, Luke, Karen, Adrian and Pepe (the charming farm dog) for being dreamers and doers, for seeing the problems and being part of the solution. Meeting folks like you make me feel like everything’s going to be ok.
You can stay in touch with the Pocket City Farms by joining their newsletter here. 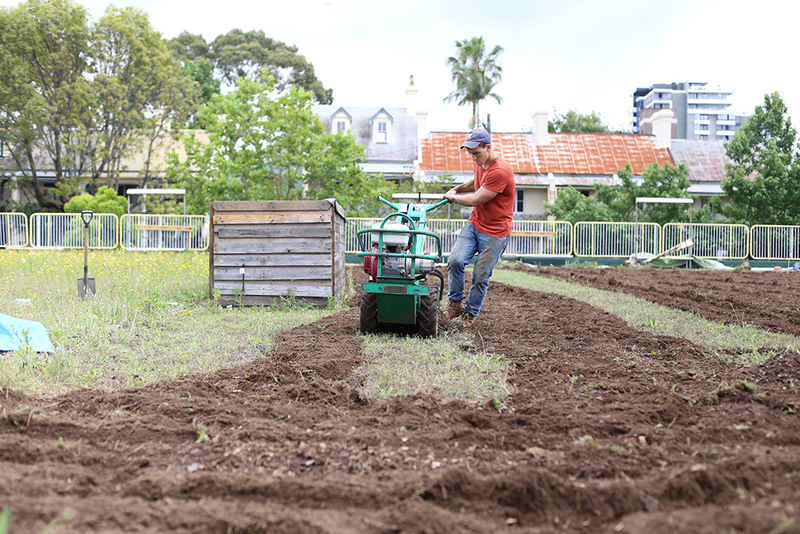 We recently interviewed Dan Palmer from Very Edible Gardens all about holistic management decision making (HMDM) – what it is, why it works and what it’s got to do with permaculture. Read on my friends to get acquainted with this life changing framework! What exactly is holistic management and holistic management decision making? Clarify that thing. This thing is what you are managing or making decisions about. This could be anything. Your life as a whole, your family, a business, a project, a day. Whatever. Who is involved? What support is available? It was originated by Allan Savory and is most often applied in a farming context. But it applies to anyone that makes decisions, and part of what I’m doing with my life is sharing how to use it. How does it link in with permaculture? Permaculture is weak on decision making, in that when permaculture projects fail it tends to be due to decisions with unintended personal, social or financial consequences. Holistic management is like a plugin that fills this gap and makes permaculture projects more likely to succeed. I would say that adding a liberal dash of holistic management doubles or triples the power of permaculture to affect lasting positive change in the world. I’m at the point where I can’t imagine not using holistic management in my work as a permaculture design consultant. I still think permaculture is awesome, by the way, but if you get to know any approach well enough you’ll find blind spots that some other approach can help address. This is a case of that. How has it impacted you personally and professionally? Soon after I learned about HM we used it to save our company (Very Edible Gardens or VEG) from near-certain failure. It was taking over our lives, stressing us out, and losing money hand-over-fist. We were incredibly close to pulling the plug. 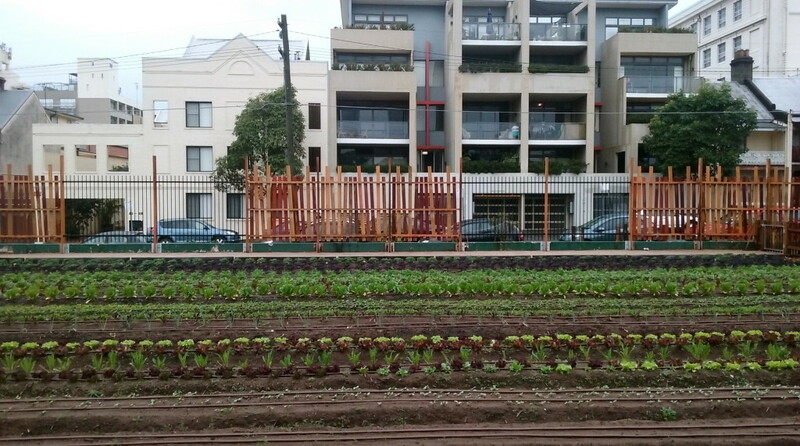 Seeing HM rapidly transform VEG into something way more sustainable, fun and profitable really got my attention. I next applied it with my wife to our family, which while not in quite as dire a position, was flailing about a bit. We have not looked back and use this tool to make all major family decisions. Next up I used it on myself to the point where it is present inside the fabric of every day for me. Lately I’m using it to sustainably manage something like ten separate projects, many of them businesses. I think you get the point – HM and my life are inseparable and I’m a lot more effective and satisfied in the world as a result. Who would benefit from learning about HMDM? Anyone who feels that something is lacking in the way they currently make decisions. Especially if it feels like their current way of making decisions is taking them in circles or compromising how satisfying life is feeling. What’s one (or some) of the more powerful stories you’ve heard about how HMDM has helped transform people’s lives? I’ve heard plenty of stories of farmers who turned their farms around financially, socially and ecologically using this tool. Plenty of workshop participants have used it successfully in their life projects. But my experience of using it to transform my own failing business into a success is probably the best example I have yet experienced. If only I had thought to get a before shot! Join Dan this October 15-16 in Hobart for our Holistic Management Decision Making workshop – it’s highly likely to change your life for the better. I’m entering my second week of hanging out in “Sick Land” – the place where sounding intelligent is a little challenging due to the amount of snot in my head that’s slowing my brain down to an embarrassingly slow speed. 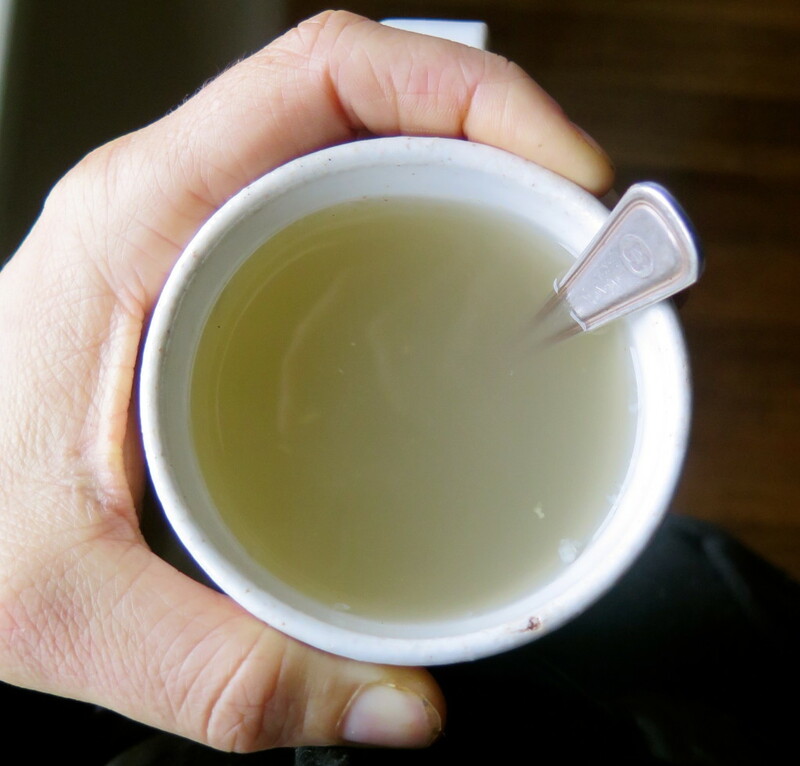 So enough chit chat – I would like to share a little sick-smashing brew with you – taught to me by my mum. When us kids were sick, she was known for making her garden medicine which usually worked. She was pretty rad that way, entrenching natural knowledge into our heads and hearts without us even noticing – thanks mum. And yes, I should have started drinking this as soon as I noticed getting sick, but I didn’t, bugger. 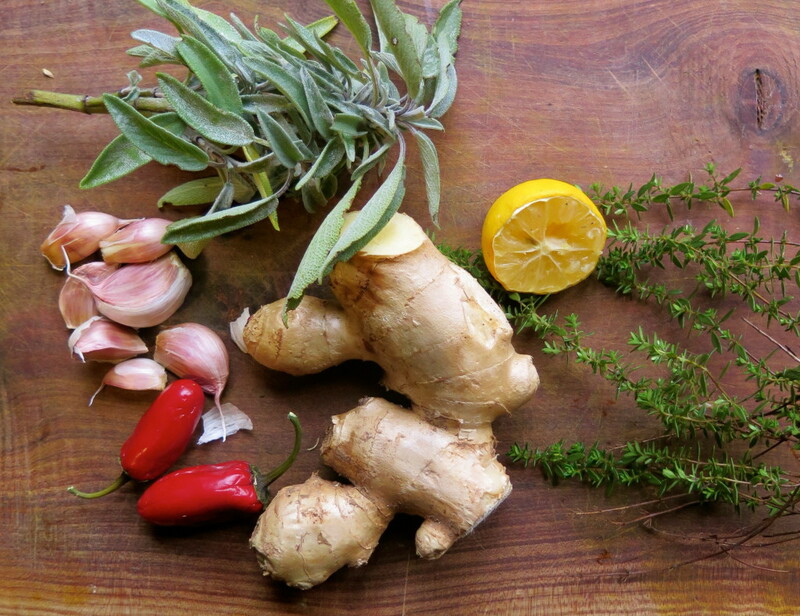 These ingredients will be very familiar to a lot of you – ginger, lemon, thyme, sage, garlic and chilli. I would have also like to include some fresh tumeric, but I don’t have any at the moment. In terms of how much you need of each item it’s really up to you, but I highly recommend you put heaps of everything in there to make it *strong*. 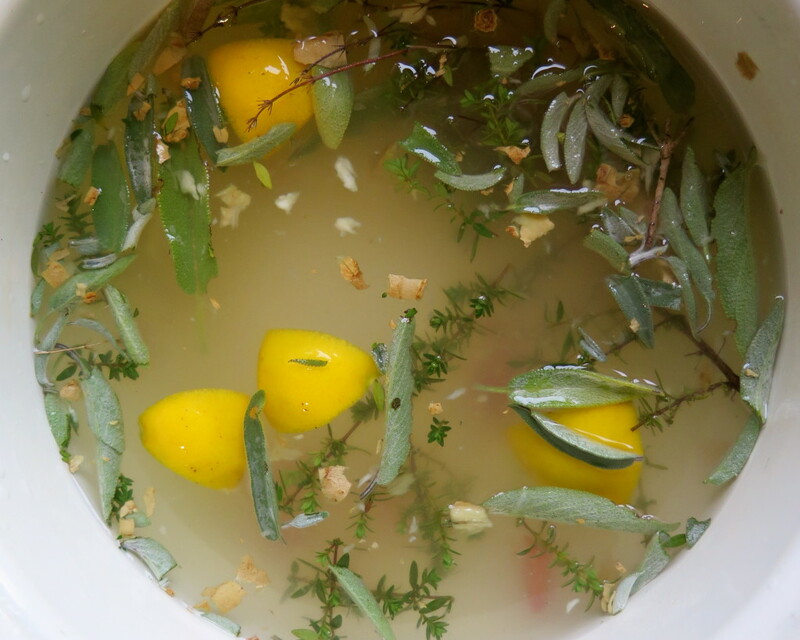 Cut and smash up the ingredients to help get the flavour and magical healing powers out of them. 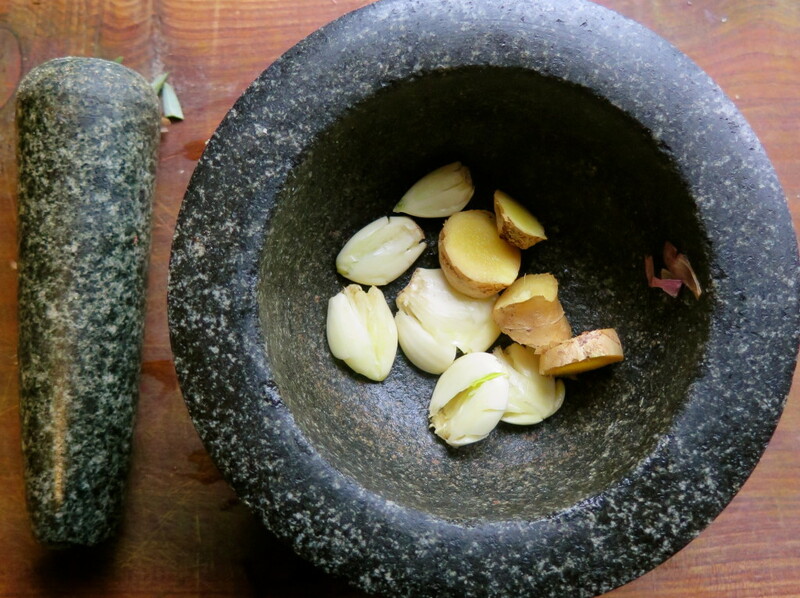 I use my mortar and pestle the smash up the garlic and ginger until it’s nice and juicy. Put it all in a pot of water and bring it to the boil, then let it simmer until the aroma fills your house and even your blocked nose can smell strong wafts of garlic. This should take a minimum of 30 minutes. 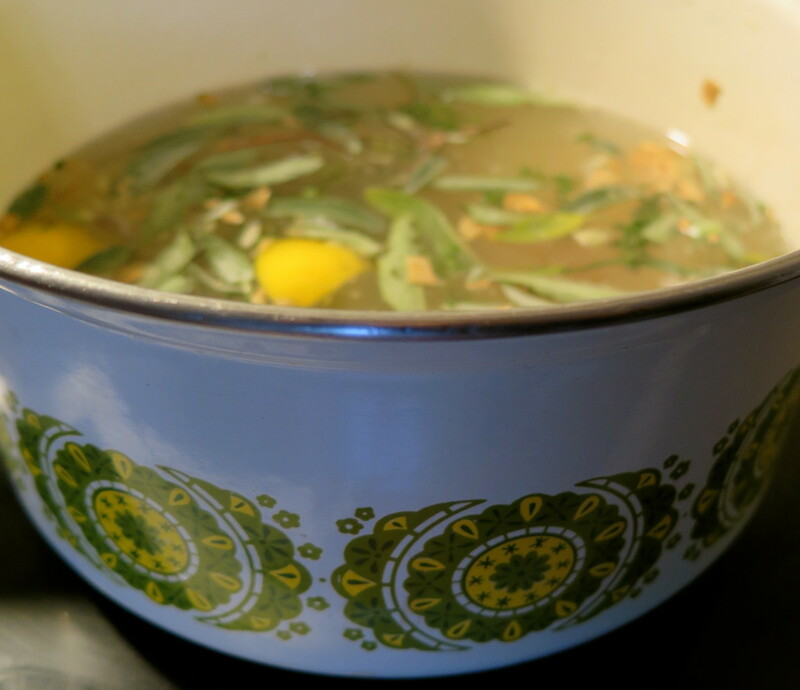 I’ll keep this brew on the stove for at least a couple of days, adding more water and fresh ingredients as I need them – the longer it brews, the stronger (and more effective) it will get. It’s going to taste really strong, i.e. it might make your face scrunch up. 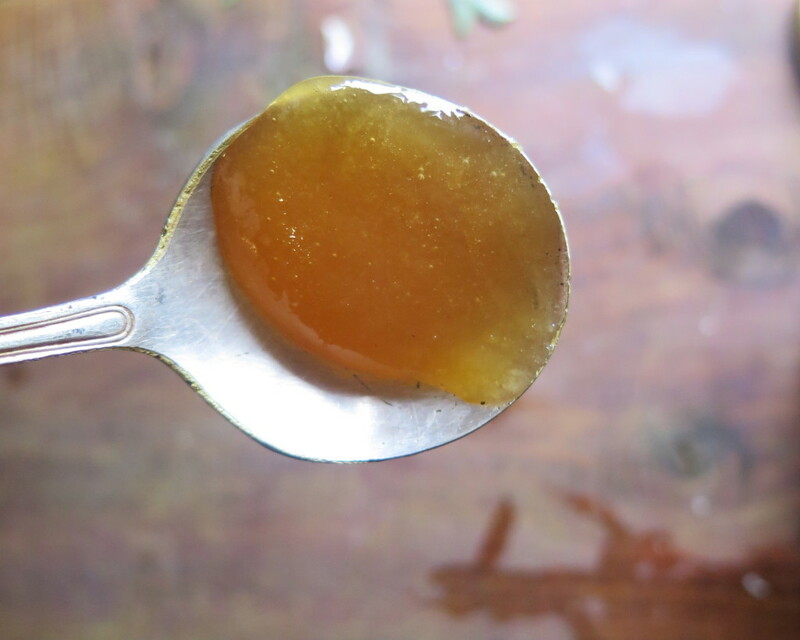 But that’s a sign it’s good for you and also that you should add honey. Curl up on the couch and drink, and keep drinking it a few times a day. Your snot should start dissolving and clear thinking and energy should return shortly :-). Cough cough, splutter – that’s enough for me today. Here’s to good health!